Negative experiences on social media are associated with an increase in depressive symptoms. 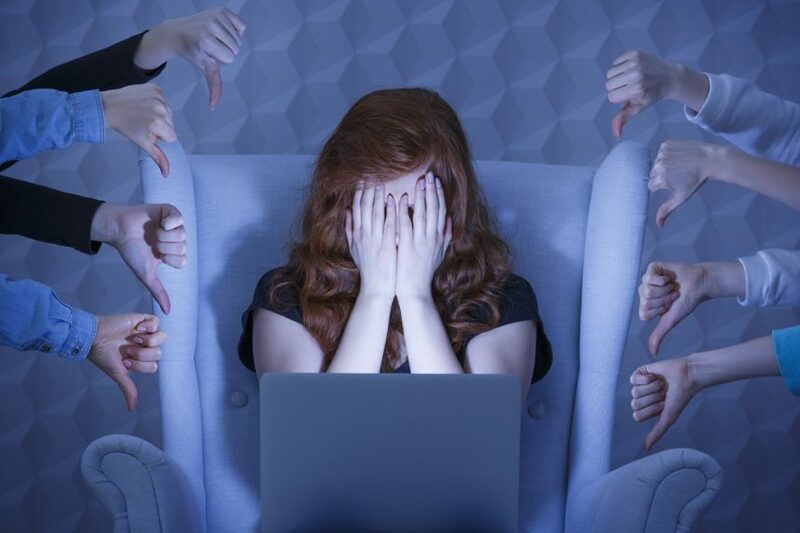 Negative experiences on social media are associated with an increase in depressive symptoms, according to research published in Depression and Anxiety. Although researchers also found that positive experiences on social media are associated with decreased depressive symptoms, negative social media experiences were significantly more potent. “These findings may encourage individuals to pay closer attention to their online exchanges and experiences and assist development of interventions,” the researchers wrote. Researchers conducted a cross-sectional survey of 1179 full-time students at the University of West Virginia between the ages of 18 and 30 years (62% women, 28% nonwhite, 51% single) and examined the association between positive and negative experiences on social media and depressive symptoms. Participants self-reported positive and negative social media experiences, and depressive symptoms were measured using the Patient Reported Outcomes Measurement Information System. A multivariable logistic regression, when controlling for sociodemographic factors, revealed that for each 10% increase in positive social media experience, there was an associated 4% decrease in odds of depressive symptoms. For each 10% increase in negative experiences, odds of depressive symptoms increased by 20%. The researchers noted this may be a result of negativity bias. Because of the cross-sectional methodology of the study, it is not clear whether negative interactions prompt depressive symptoms, whether depressive symptoms incline individuals toward negative interactions, or a combination of both. Other limitations include that the results cannot be generalized to other populations because of the sample of young adult university students, and that participants may have underreported depression. The investigators suggest that future research examine temporality and explore whether individuals with depressive symptoms have a greater tendency toward negative social media interactions. They also noted that individuals use and experience in social media in myriad ways, and that context affects engagements, experiences, and outcomes.